Owlbeast Game Rig From Manoanim - the whole creature being rigged on www.manoanim.com. 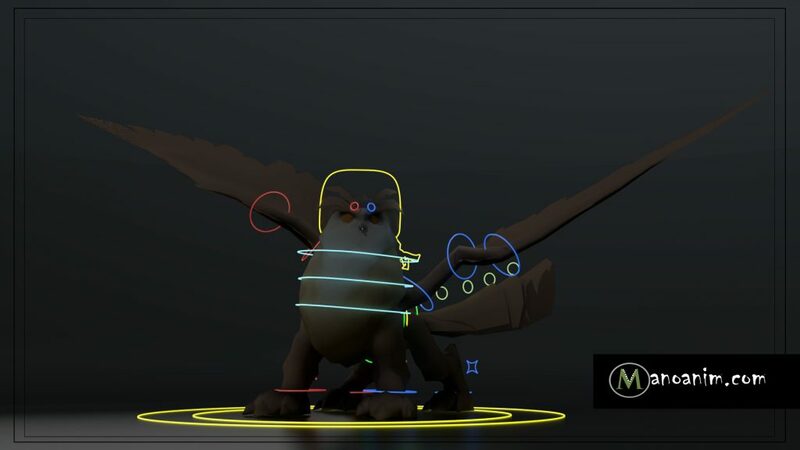 "...this rig is so fast and intuitive that any beginner can handle it and every professional loves it"
The Owlbeast Rig For Games is an intuitive and fast real-time creature, ready to be animated the second you hit the download button. Although the setup itself is a fast rig to make its about precision and attention to detail that makes it so fast and easy to use. All controllers are color corrected and easy to reach from all angles around the beast! 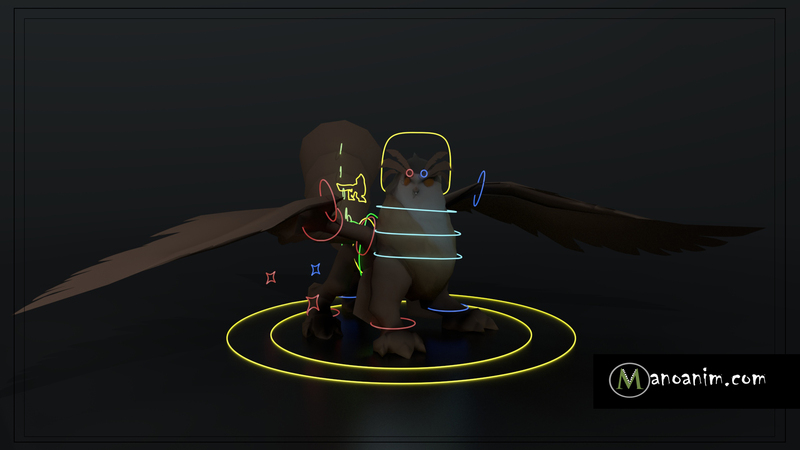 If you are looking for something to animate fast and learn without delays then the Owlbeast Rig For Games is what you are looking for.